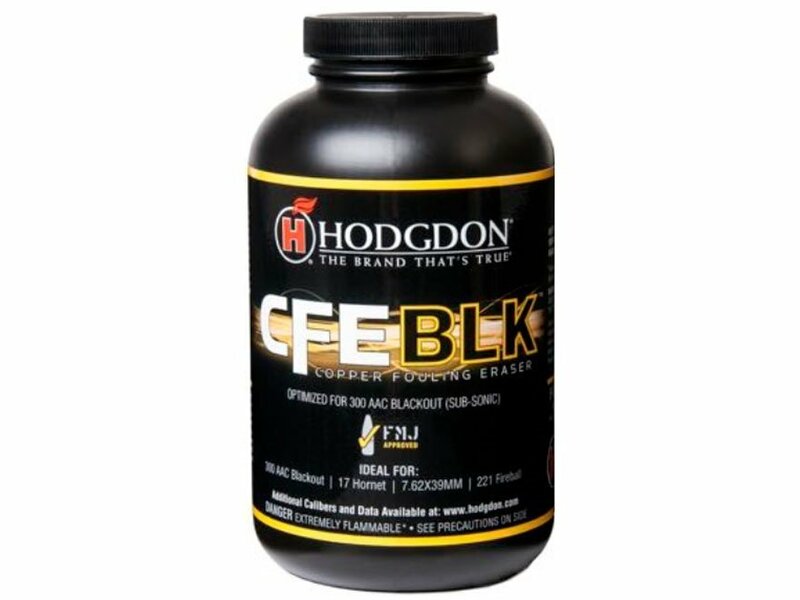 Hodgdon CFE BLK is a spherical powder that was originally developed for subsonic 300 Blackout loads. 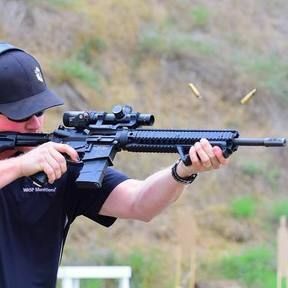 This excellent rifle propellant utilizes the Hodgdon CFE formula, Copper Fouling Eraser, virtually eliminating copper fouling, clean burning and minimal muzzle flash. For competitive shooters and hand loaders seeking the perfect powder for target or self-defense loads, CFE BLK provides optimum performance in cartridges like the 300 AAC Blackout, 17 Hornet, 221 Fireball, 6.8 Remington SPC and 7.62x39mm.